A color specialist that has been printed In Modern salon, American salon, Laguna beach Magazine, New York Magazine to name a few. Splits his time bi coastal at Ty Alexander salon Newport beach, Latitude 33 salon Anaheim Hills and Dop Dop salón NYC. A member of Ted Gibson’s artistic team, doing NYFW with Coach, Pamela Rowland, Versace, Marc Jacobs, Elie Tahari and many more. Jimmy’s personal go-to style is Luxurious, while he finds his clients enjoy soft dimensions. He’s worked with celebrity clients such as KIM Kardashian, Travis Scott, super model Veronica Webb, Maye Musk, Grace Gummer, Meryl Streep, Latin singers Villa 5, Lupita Infante, to name a few. Everyone love’s his positive attitude and the satisfaction of knowing their hair will be perfect every time they sit in Jimmy’s chair. Jimmy gained his coloring knowledge being in the industry for 12 years. Started at the James Albert School of Cosmetology in California. A 3 year Loreal Professional educator. 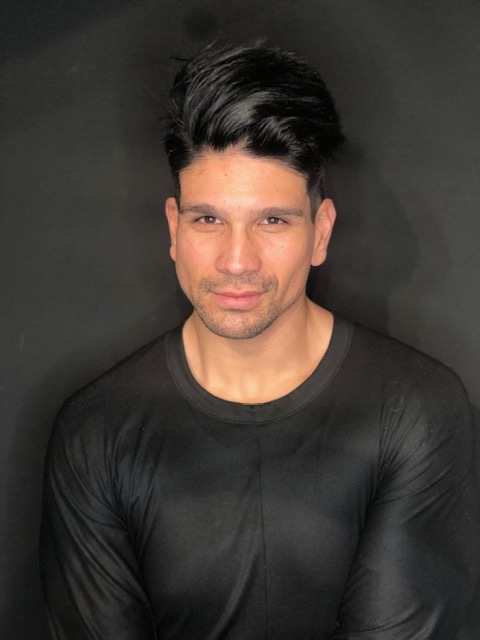 Furthered his expertise working at multiple salons across the United States, including Aveda in Dallas, TX, Esteban’s Los Angeles, Crew salón at The Lab OC, Prive Salon nyc, and CRISTOPHE Salon.